Club President Karen McVaigh opened the meeting by asking Lion Damon Yunt to lead the Club in a patriotic song – America, My Country ‘Tis of Thee. Lion Dee Baughman led the Pledge of Allegiance and Lion Aaron Odell performed the invocation. Lion Dee Baughman won the “no-fine” badge for the meeting. Greeter Melinda Blankenship introduced our guests from Visalia Police Department: Chief Jason Salazar and Ariceli Delatorre. Student Speaker Contest Chair Pete Sherwood shared that he had recruited three contestants for the February 22nd Contest Lions are reminded not to be late since the doors will be locked when the contest begins. Lion Jeff Meader provided an update on needs for the upcoming Murder Mystery Dinner. Members are asked to donate three bottles of wine and twenty-five dollars for gift cards. Lion Allen Ventling announced that there will be a Vision Screening Event in Goshen from 1 to 3PM at the Family Services Eggstravaganza on April 13th. Lion Jeff Meader will be escorting both daughters to the Father-Daughter Dance and donated ten happy bucks. Singer Dee Baughman was happy to have delivered over 14 singing Valentines. Lion Ruth McKee was especially happy that this Friday started a three-day weekend. Red Sox fan Allen Ventling was happy that spring training was starting. 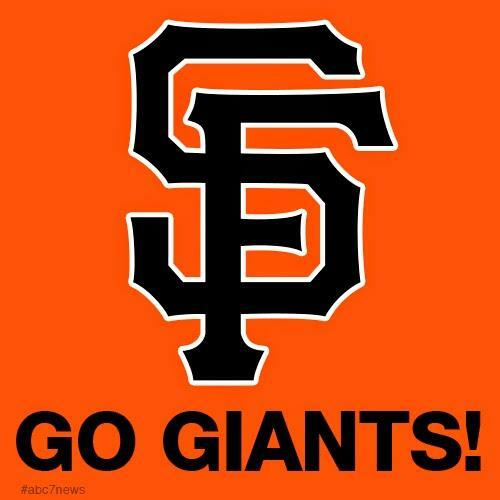 Giants fan Pete Sherwood was happy to see Visalian Stephen Vogt joining the team. Lion Damon Yunt enjoyed having Dee Baughman’s quartet sing at the Redwood Springs Care Facility. Skier Craig Wheaton was happy for the snow we received. Lions Betty and Aaron Odell were happy their Grandkids were moving back this way. New homeowner Melinda Blankenship’s house is being painted. President Karen was on her way to a Dierks Bentley concert in Fresno. Lion Vicki Whitehouse donated five happy bucks. Her husband is doing well and she was happy to have Chief Salazar with us. Lion Jeff Meader won the five-dollar raffle and donated the proceeds to the La Sierra Leo Club. Giants fan Craig Wheatley won the free ad. Lion Ruth won the lottery tickets. Lion Dee Baughman won a shot at the marble drawing but failed to find the coveted white marble. Police Chief Jason Salazar provided an update on the activities of his department highlighting officers use of body cameras, the ongoing drop in rates of serious crime – especially those related to gang activity, and the more recent increase in problems associated with homelessness. Club President Karen McVaigh opened the meeting by asking Lion Bob line to lead the Club in a patriotic song – God Bless America. Lion Allen Ventling led the Pledge of Allegiance and Lion Dee Baughman performed the invocation. Lion Steve Gerrard won the “no-fine” badge for the meeting. Lion Rick McVaigh introduced our guests for the meeting: Filmmakers Shelly Ellis and Zach Green. President Karen shared that the Club had received a Thank You Card for our support of the local group “Tail Waggers”, who raise guide dogs for the blind. 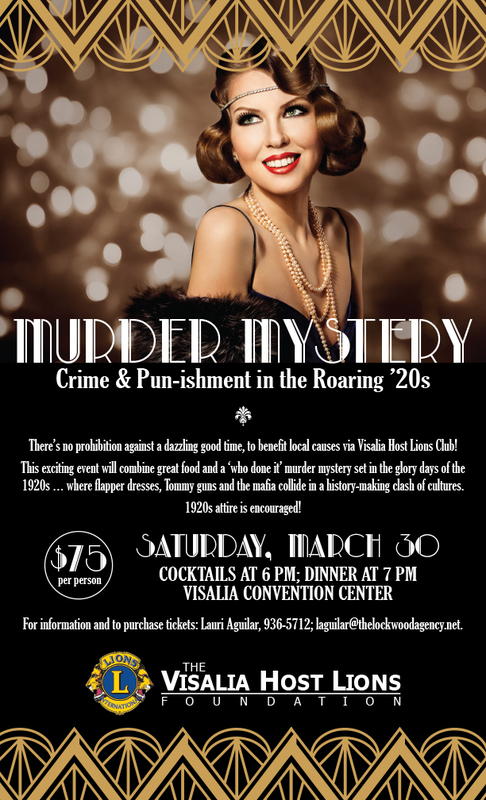 Karen also provided an update on needs for the upcoming Murder Mystery Dinner. Members are asked to donate three bottles of wine and twenty-five dollars for gift cards. Lions may attend a Young Life Dinner on February 21st free of charge. Lion Dee Baughman shared that he and Lion Pat Harrison are members of Barber Shop Quartets that would once again be doing singing Valentines to raise money for the Mighty Oak Chorus. Dee is also selling Girl Scout cookies for his granddaughter. Lion Roy Dressel attended the recent visitation to Sunset Lions along with President Karen and Lions Rick, Melinda and Ed. Lion Ed thanked Lion Laurie Aguilar for her efforts with the Super Bowl Party for the Homeless. Lion Ruth McKee passed along a happy five Dollars from Lion Brent Robinson. Lion Brent and his wife are training to become Casa advocates. Lion Ruth was also happy it was Friday and that her nephew had become an Eagle Scout. 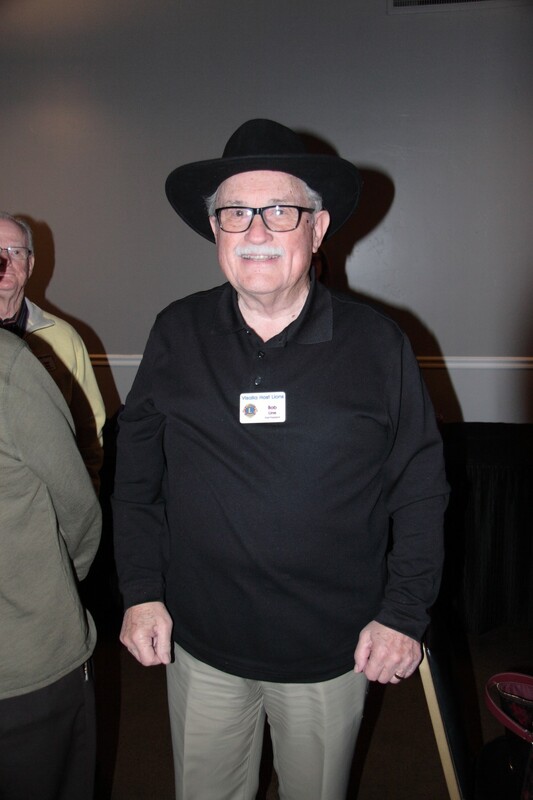 Lion Roy Dressel had a great time photographing the Super Bowl Party and the Coalinga City Council. Lion Dee Baughman was happy for the snow we could see on the mountains. Lion Pat Harrison was happy that both his Suburban and Lincoln were running again. Lion Allen Ventling was happy the New England Patriots won the Super Bowl. Lion Don Landers was happy the Super Bowl was over. Lion Pete Sherwood is recovering well from a medical procedure. Lion Carol Jones was sick but is feeling better. Lion Tom Link’s daughter will once again be putting on a Green Acres School play, Beauty and the Beast, February 14 through 17th. Lion Vicki was happy her husband is doing well. She also shared that the Cardio unit at Kaweah Delta is now affiliated with the Cleveland Clinic. Lion Bob Line had a great time at his granddaughter’s wedding. Lion Ruth McKee fined Lion Bob Line for wearing his hat during the meeting. Lion Carol Jones fined President Karen for not holding the traditional Valentines Day meeting. Lion Dee fined Lion Tom Link has been wearing a Band-aid on his face for weeks. Lion Betty Odell fined Lion Allen Ventling for not standing for the National Anthem at the Super Bowl Party. Local filmmakers Zach Green and Shelly Ellis showed their documentary Preying on Innocence and answered questions about human trafficking.